This show was broadcast February 6, 2014. 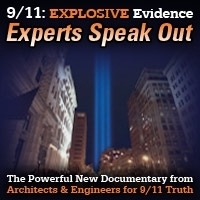 With John-Michael Talboo filling in for Andrew Steele this week, Ziggi Zuggum and him talk about Mark Basile’s success in raising the money needed for a blind study of WTC dust, debates with alleged debunkers over the years, and other important issues related to 9/11 Truth. 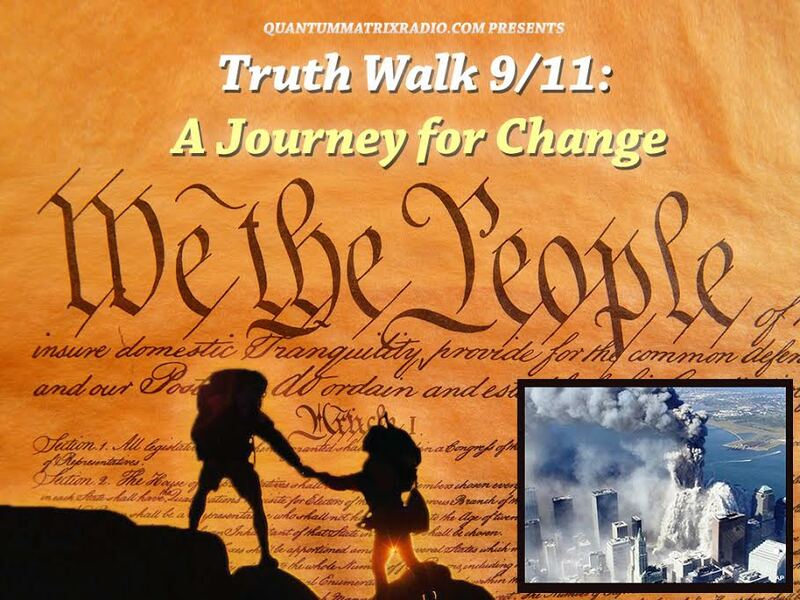 This entry was posted on Wednesday, February 5th, 2014 at 11:13 pm	and is filed under 9/11, 911 Free Fall, Anti-War, False Flag/Fake Terror, Freedom, Justice, News, Protest. You can follow any responses to this entry through the RSS 2.0 feed.